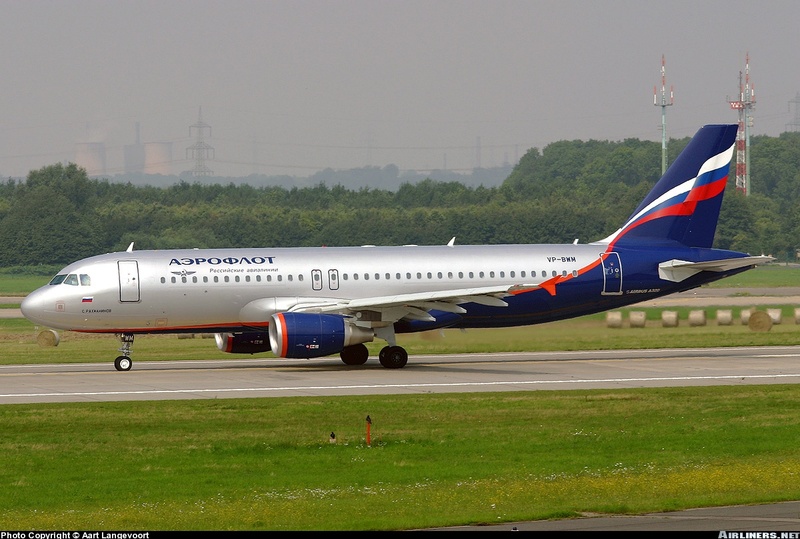 The only website which offers full production lists and histories of most major airliners. Now containing info on 135.000+ airframes ! The multiple UK aircraft manufacturers Hawker Siddely, Avro, De Havilland, Vickers, Handley Page and later BAC and BAe have built many revolutionairy airliners, like the first jet (Comet), the first turboprop (Viscount) and the first supersonic jet (Concorde) in commercial service. The UK built BAC 1-11 first flew in 1964 and was one of the few UK types selling well nicely. Due to noise regulations it more or less disappeared from the skies by 2002. Beechcraft have been an important manufacturer of small prop engined business and commuter planes, like the legendary Beech 18. 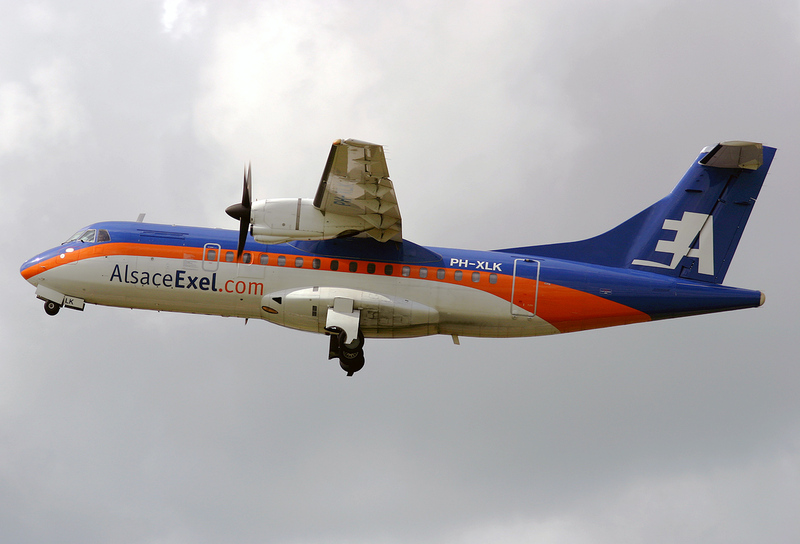 The Beech 99 and 1900 with 15 and 19 seats have had success on the airliner market. 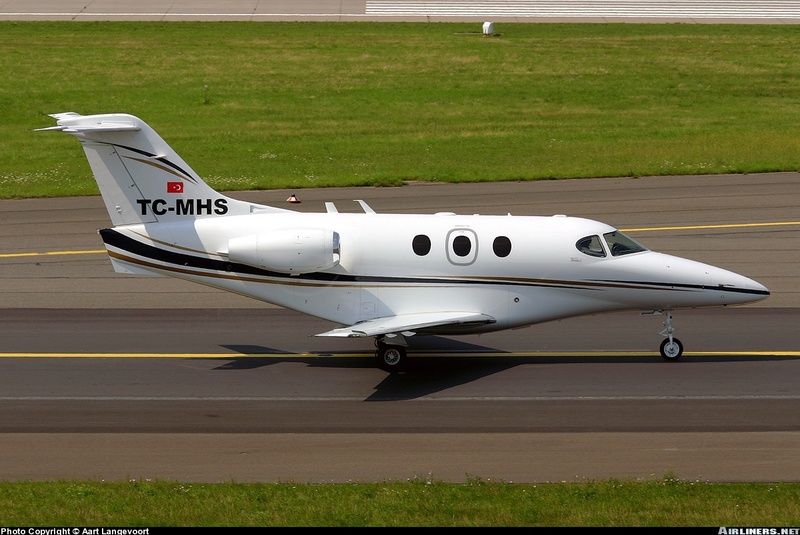 Beech ceased producing these, concentrating on bizjets like the Beechjet. 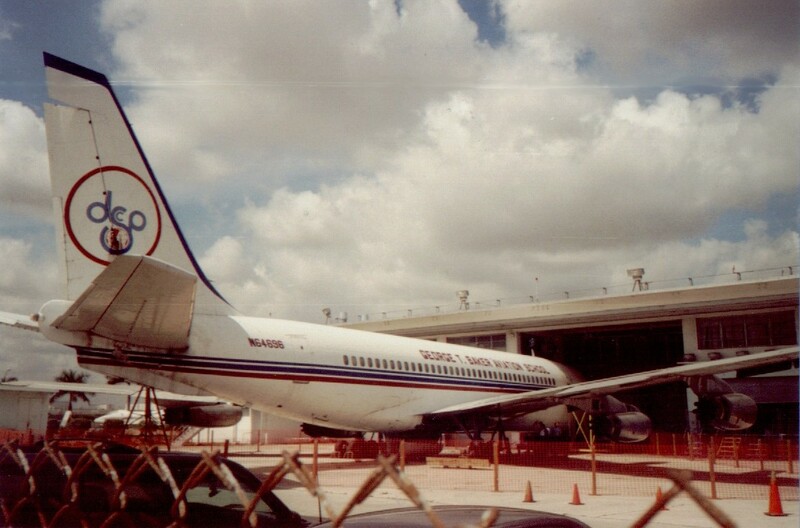 Boeings role in the commercial market used to be smaller than that of Douglas, Lockheed and others but with the entry of the 707 on the jet market in 1957, they took a leading role developing a full jet family. 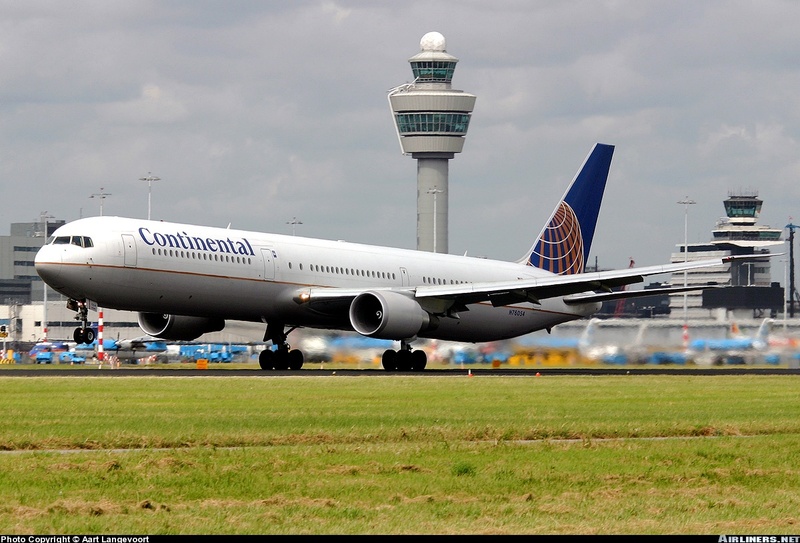 Boeing continued to upgrade and stretch most of their types, the 757-300 and 767-400 (pictured) being some of the less successful family members. Canadair stretched its Challenger bizjet into the first successful regional jet. 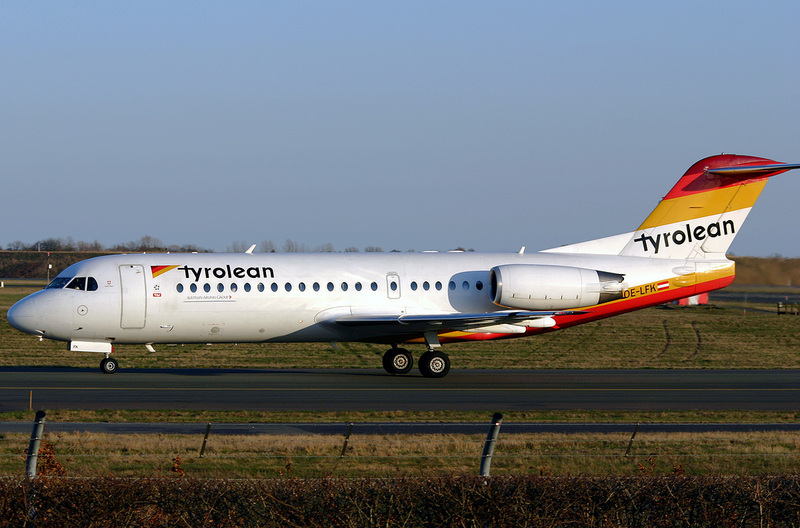 Both Canadair and Embraer have sold more then 1500 regional jets in the last 10 years, now mainly the bigger (70-100 pax) aircraft types recently. 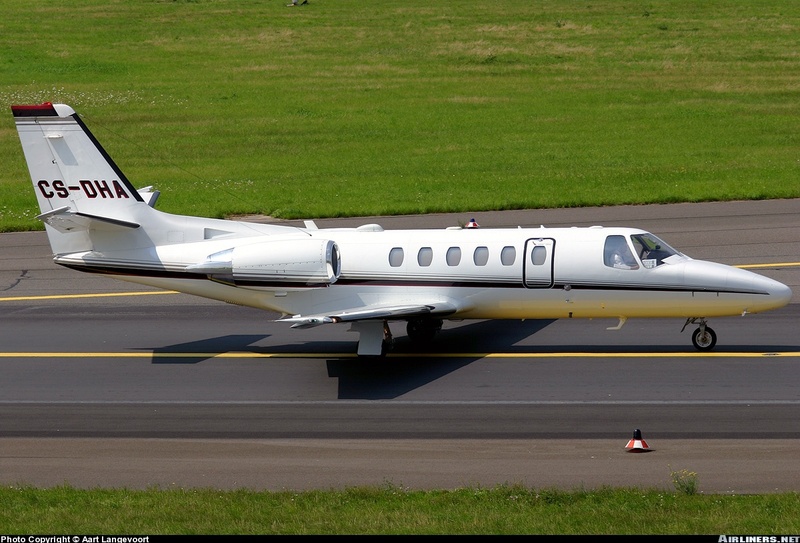 The development of the the Cessna Citation family started in the middle of the 1960's, with the first flight of the first Model 500 in 1968. Today there are still 7 types in production. Convair was a major manufacturer in the 1950s, building more then 1000 of the 40/50-seat Convair 240 to 440s. They failed to build a successful jet and disappeared from the scene in the 1960s. 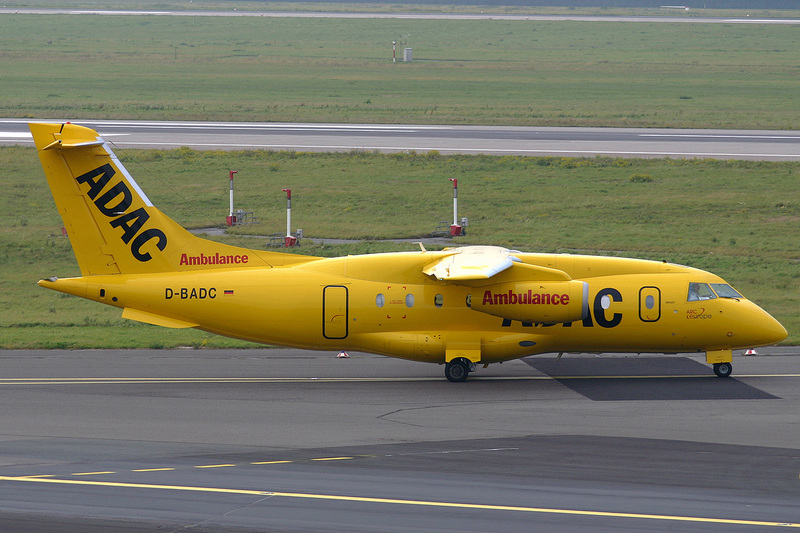 Dornier built small 19 and 33 seat commuter planes, but went bankrupt in 2002. The 228 program continues, while its new types and the 328 are shelved. 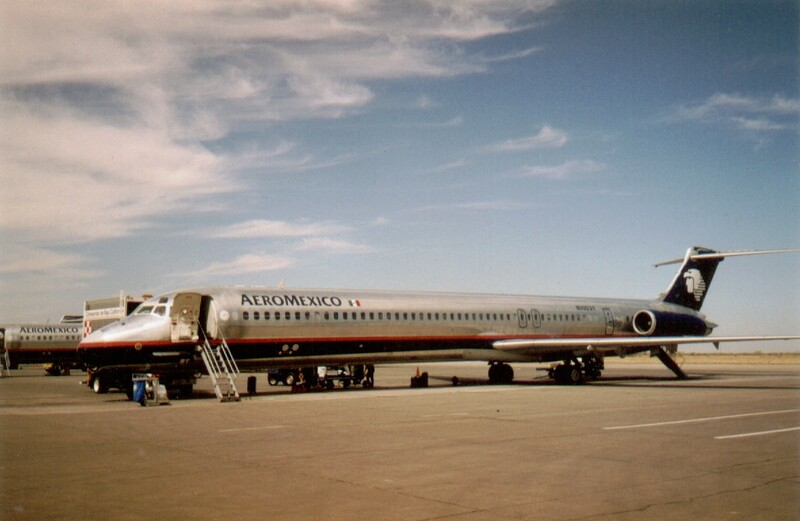 Douglas and McDonnell was the biggest airliner manufacturer since the 1930s but lagged behind Boeing and later Airbus in development, and has been taken over by Boeing in 1997. 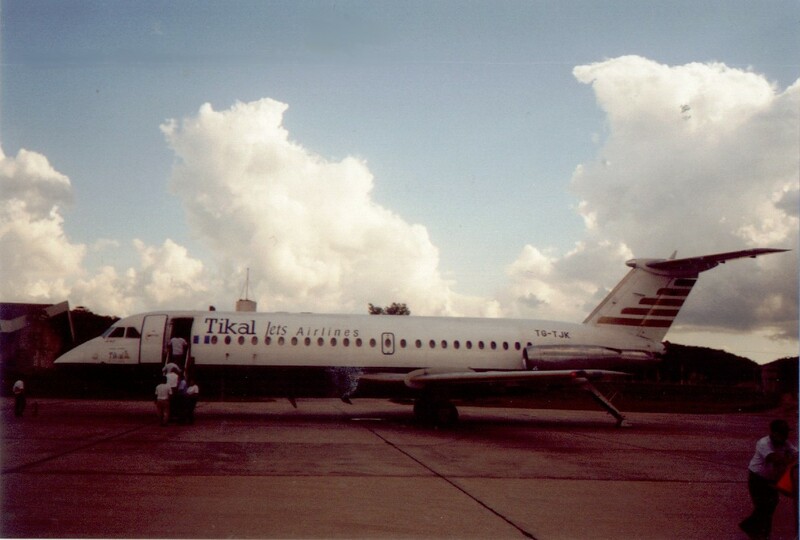 Embraer of Brazil built 19 and 30 seat commuter planes, but its big breakthru came with the Regional Jet series since 1996. 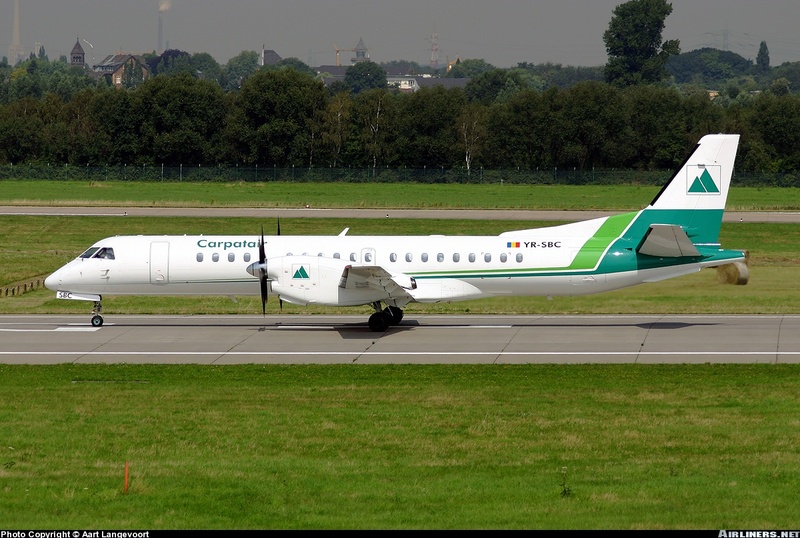 Fokker of the Netherlands was a major player in the 50 to 100 seats aircraft market. 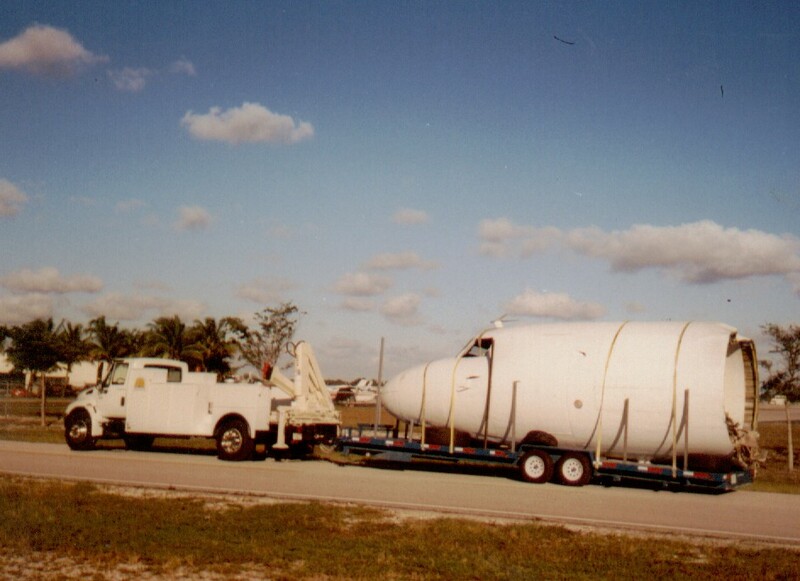 Despite its bankruptcy in 1997, their aircraft enjoy a second life on the used aircraft market. 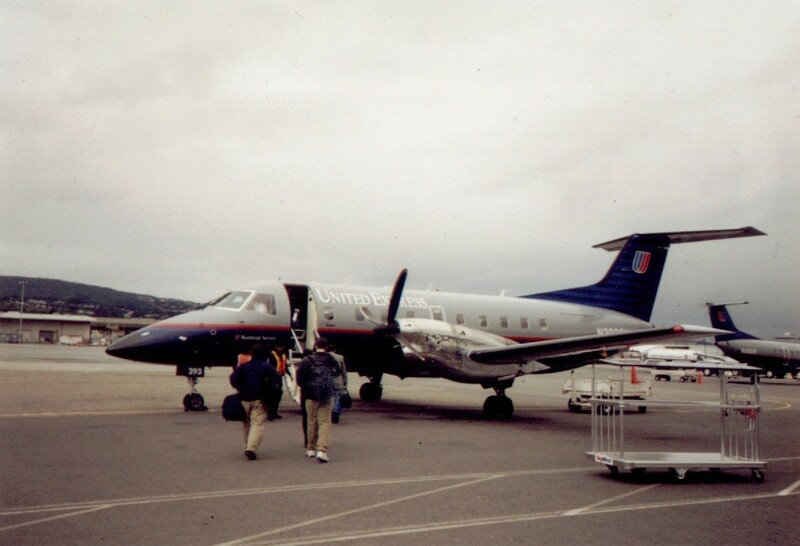 Saab of Sweden was another victim of the regional jet revolution, they withdrew from the airliner market by 1999. 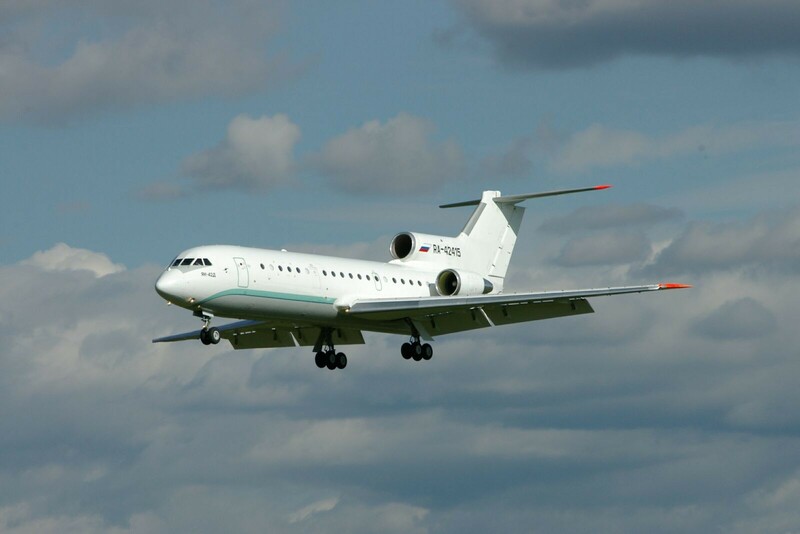 Yakovlev is a less wellknown designer in the former Soviet Union, their trijets have never been seen much outside the region. � 2011 Airlinerlist.com and Marc-o-media.nl - All rights reserved.